Gianno Caldwell is just 31 years old, but he is already a rising figure in America’s political landscape. He is a Republican lobbyist and currently a political analyst on several news channels like Fox News, CNN, and HLN. Learn more about his political career with details from Gianno Caldwell’s wiki. 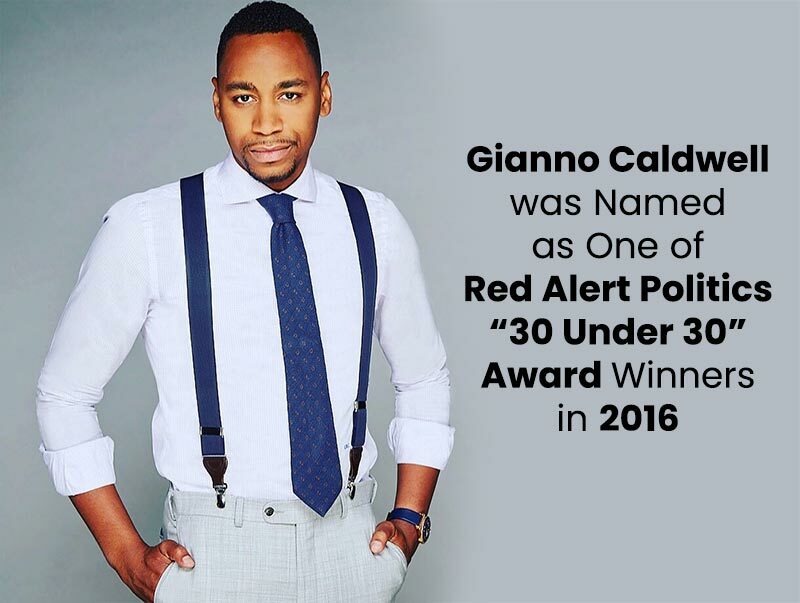 With a firm foothold in American politics working as an intern for Republican Congressman John Shimkus, Gianno Caldwell was named one of Red Alert Politics’ “30 Under 30” Award winners in 2016. He also helps organizations grow more efficiently through his firm, Caldwell Strategic Consulting. Gianno Caldwell’s bio reflects his total commitment towards improving the state of the nation by informing people of the political thought process at work. When people want a well-thought opinion on political issues, they go to Gianno Caldwell. 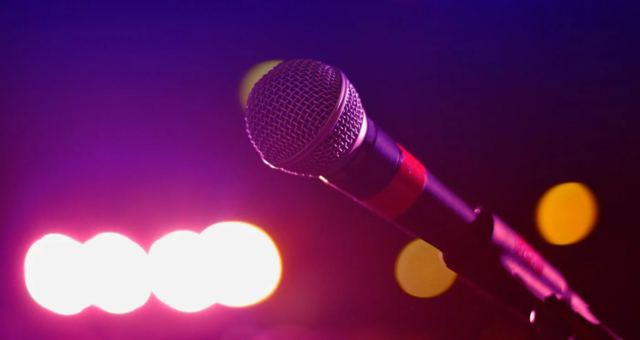 Caldwell regularly provides analysis and commentary on channels like the Fox News Channel, Fox Business Channel, HLN, CNN, TV One, and BET, as well as several other national news networks. He also contributes to The Hill newspaper. His knowledge is appreciated, and his opinions are asked on a variety of issues like the economy, domestic policy, and Congress. Caldwell is principal at Caldwell Strategic Consulting, a bipartisan firm headquartered in Washington D.C. The firm focuses on issues like financial services, healthcare, energy, and local government issues. He is a veteran in media, legislative affairs, and advocacy, and leads his firm in providing solutions and effective strategies for government, the private sector, and non-government organizations. Currently, he is a political analyst at Fox News. 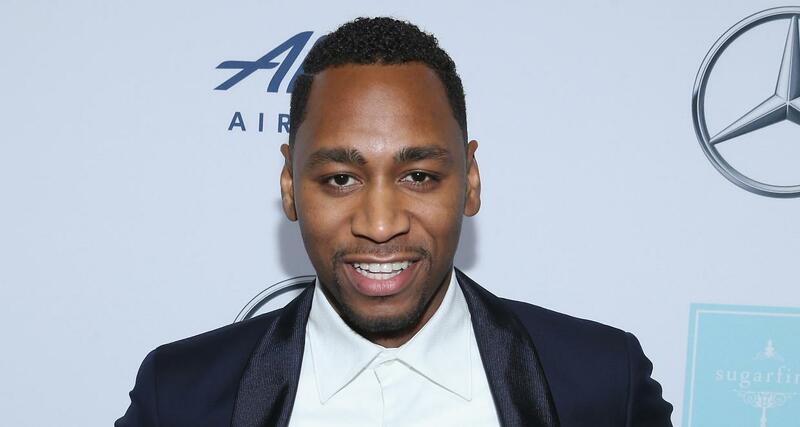 Born on December 27, 1986, in Chicago, Illinois, Gianno Caldwell’s age is 31. His unique skill is being able to use his legislative experience of over six years to create legislative strategies and build bipartisan coalitions effectively. Caldwell started out as a student intern at Social Security Administration (SSA) at Chicago and worked there from September 2003 until July 2007. He then worked as a legal analyst at the same organization from July 2007 to July 2009, where his job responsibilities included managing and training employees to use scheduling software and balancing the schedules of judges, attorneys, medical experts, and vocational experts in various time zones. He then spent 11 months at SSA as a senior legal analyst, where he analyzed disability and Medicare cases to ensure cost savings. He also served as the policy adviser to the former National Medicare Chief Administrative Law Judge. 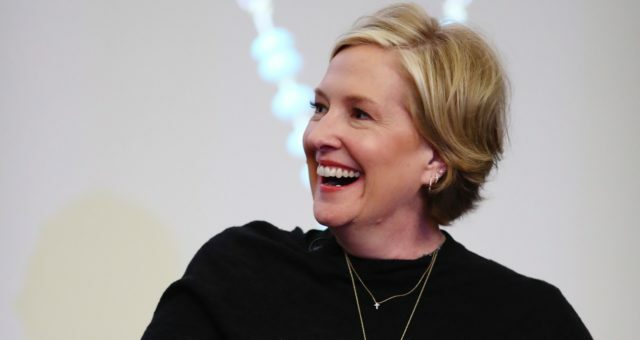 Caldwell then held positions like the Director of Government Relations at Naperville Township, DuPage County, Illinois, and Legislative Associate and Community Affairs Specialist at Illinois State Treasurer’s Office. He also worked on the non-profit organization, Romney for President Inc., from July 2012 to November 2012. Caldwell spent nine months working as an intern for Republican Congressman John Shimkus, where his job responsibilities included researching and analyzing health, energy, and telecommunications legislation. He also studied the state’s Patient Protection and Affordable Care Act and worked on its implementation. He then decided to strike out on his own and founded his consulting firm called Caldwell Strategic Consulting (CSC) in May 2013. Today, CSC helps businesses, organizations, and government bodies to come out with a comprehensive strategy to fund programs and remove difficulties that weaken their growth potential. 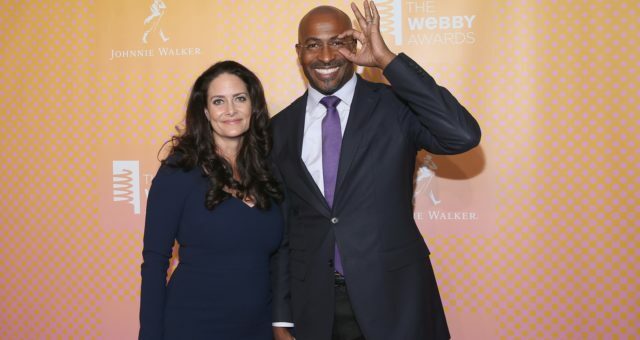 Caldwell also contributes regularly to publications like The Washington Times’ American CurrentSee Magazine and The Hill, while also being a special correspondent for ExtraTV. In more recent times, he’s been regularly featured on Fox News as their political analyst. As a political analyst, Caldwell has never shied away from making honest statements and expressing his views on the state of politics. Despite being a Republican lobbyist, he took on President Donald Trump after Trump blamed both sides for the racially-charged incidents in Charlottesville, Virginia in 2017, when a car plowed through a crowd of anti-racist and anti-fascist protestors. 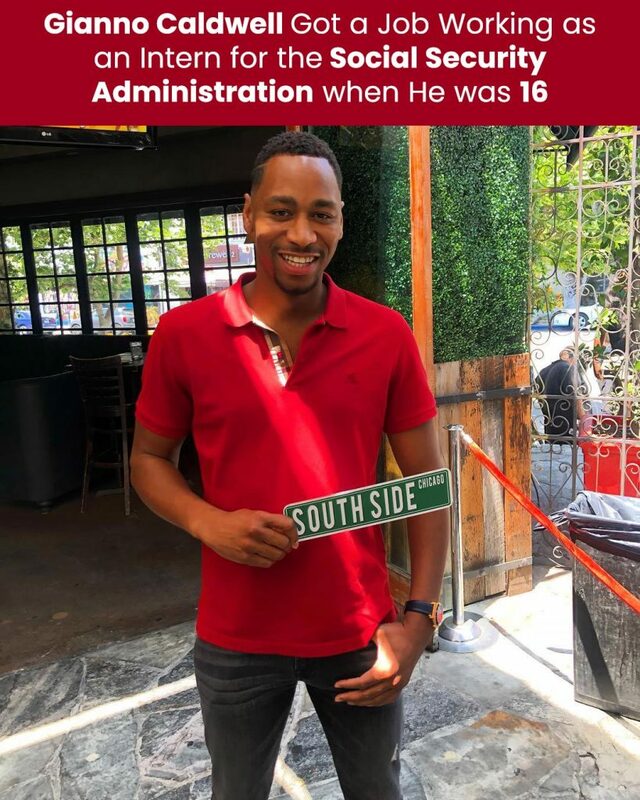 For his outstanding work as a political analyst and in recognition of his rising influence, Caldwell was named as one of Red Alert Politics “30 Under 30” Award winners in 2016. Caldwell studied psychology at Chicago State University from 2005 to 2009 before obtaining a Bachelor of Science degree in psychology from Grand Canyon University. He was a student at Grand Canyon University from 2009 to 2010. 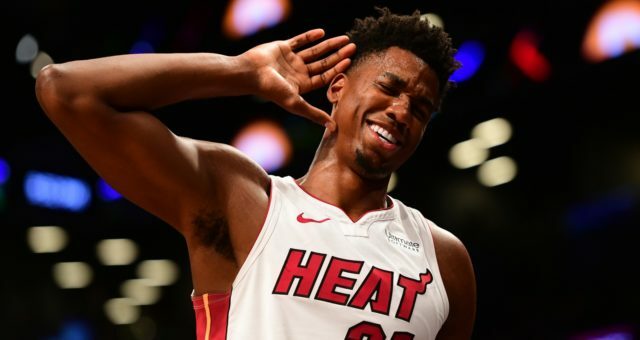 Does Gianno Caldwell Have a Wife? With Caldwell being a public figure, people are curious about his personal life and wonder if he has a wife or girlfriend. 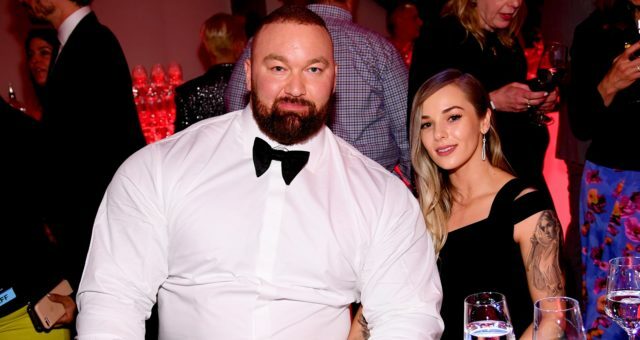 According to sources, he is a single man! He even joked about it in December of last year as a guest on Fox’s After the Show Show when the hosts were grilling his godmother about the kind of man he is. She said that he works way too hard! It is well known that Caldwell is a workaholic and has little time for a personal life. Caldwell grew up in a poverty-stricken family. His mother was a cocaine addict, and he was ashamed of her. When his mother was unable to take care of him, he went to live with his grandmother at the age of 10. However, she, too, could not provide for him and his siblings. 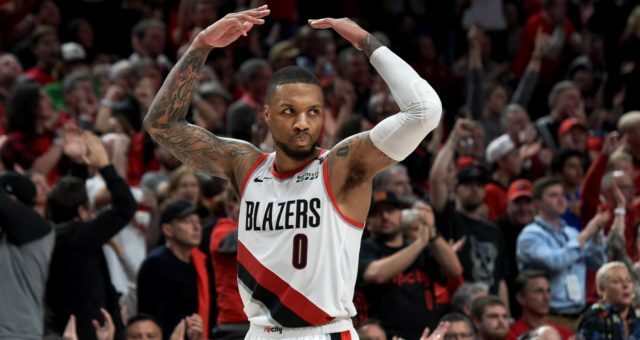 At the age of 16, Caldwell got a job working as an intern for the Social Security Administration and met a woman who became one of his mentors. The woman took him under her wing and raised him as her own, eventually becoming his official godmother. The two share a mother-son bond like no other. 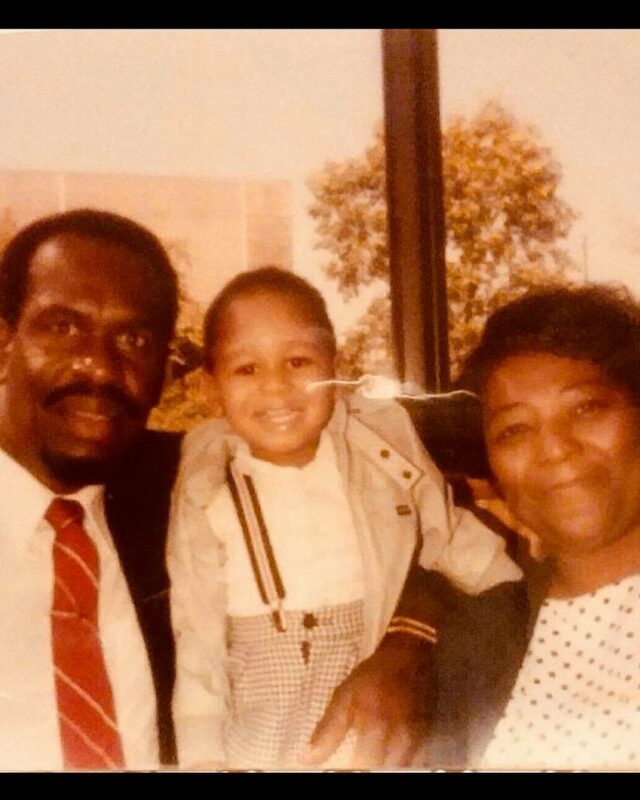 When Caldwell was young, he used to dream of becoming a pastor or an elected official but had to accept the harsh reality of life when he grew older. Growing up, Caldwell had to work as a plumbing assistant with his father and grandfather. It taught him the importance of hard work and taking on adult responsibility. Not surprisingly, he started working for the federal government at the age of 16. While Caldwell is known to be a very private person, he does share glimpses of his work and public life with people through his Instagram page. 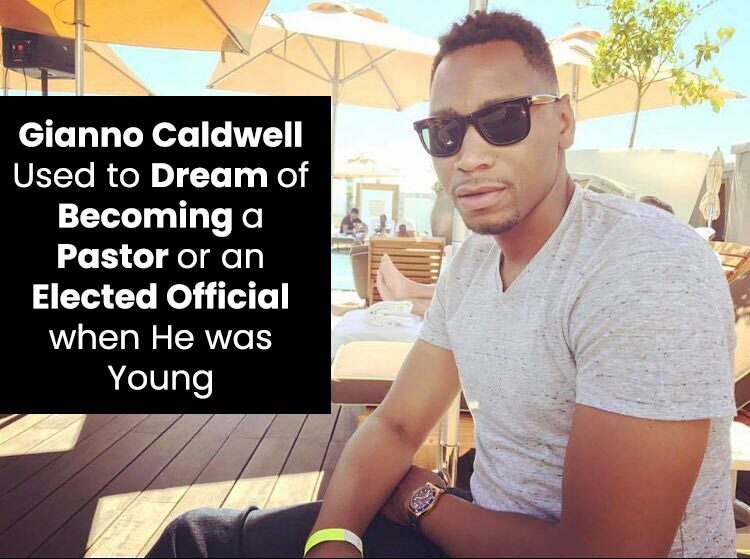 Gianno Caldwell’s Instagram account is full of pictures of him speaking on news channels, with his colleagues, with celebrity friends like John Legend, and his solo pictures, as well. Caldwell is a rising star in the world of political analysts. He has made a name for himself with his sharp and well-thought comments on various political and social issues. In the ever-confusing world of American politics, Caldwell is providing people an opportunity to understand how decisions at various levels affect their day-to-day lives. He never holds back on his opinion and always looks at both sides of the argument, which is a quality people admire about Gianno Caldwell!